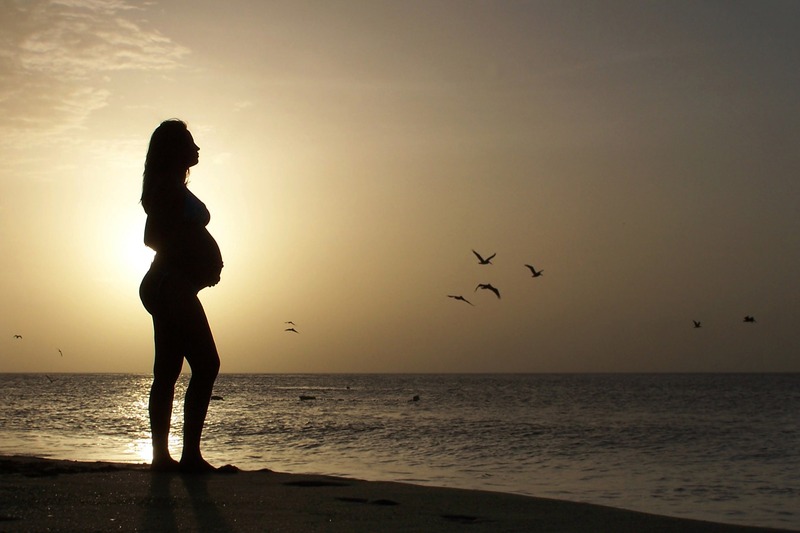 There are many reasons why couples could be finding it difficult to conceive. It may be due to a physical reason, such as Polycystic Ovary Syndrome or Endometriosis, or it could be totally unexplained. Fertility problems affect about 15% of couple in the UK. In fact, infertility is the commonest reason for women aged 20-45 to see their GP, after pregnancy itself. Whether you are trying to conceive naturally or have decided to undergo IVF treatment, Acupuncture can help you along every step of the way. Acupuncture is a safe and gentle way to help with the anxiety and stress of the IVF process and the side-effects of the drugs involved. 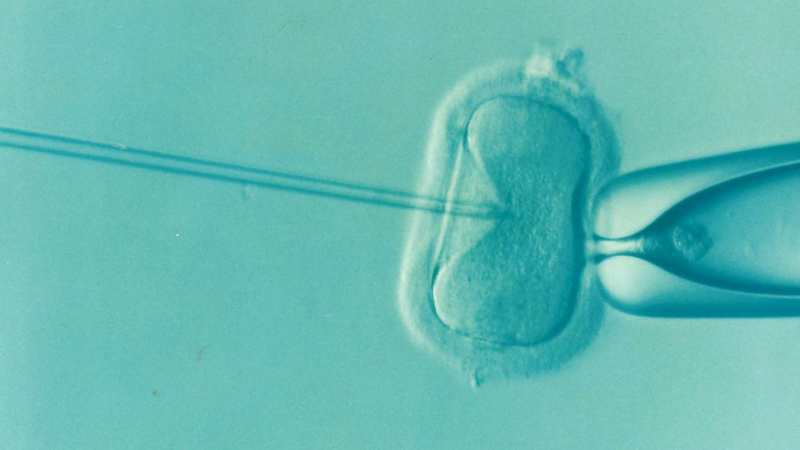 In addition, trials have shown that acupuncture can increase IVF success by up to 35%. In various studies it has been suggested that acupuncture can affect hormones (such as oestrogen, progesterone, LH. FSH, GnRH, cortisol and prolactin), by having a regulatory effect on the hypothalamus-pituitary-ovarian-adrenal axis. During the Down reg and stimulation phases of IVF, Acupuncture assists in the adverse effects of the drugs given, but also helps to ripen the eggs and thicken the endometrial lining. Side effects of the drugs include night sweats, thirst, hot flushes and mood swings, abdominal bloating, discomfort, nausea, dizziness, headaches and insomnia. During the Down Reg cycle, the woman is given drugs so the body’s normal hormone functioning is blocked. The pituitary is down regulated starting on day 21 of her menstrual cycle to prevent it from functioning normally and causing ovulation. She is then given a blood test to ensure her hormone levels are low enough, and the uterine lining may also be scanned. The ovaries are then stimulated with further drugs to produce a large number of eggs (follicular stimulation). Ideally 10 – 15 follicles will be produced, each measuring 18 – 24mm in size. In addition, the endometrial lining must be at least 8 mm to allow the egg to implant. I am flexible to do pre and/or post collection and transfer treatments throughout the week. The eggs are then collected via a needle inserted through the abdominal wall. Sperm is also collected on the same day, and is introduced to the eggs in a petri dish where it is assisted and monitored over the next 3 – 5 days. At 5 days the embryo is called a blastocyst and has a greater chance of survival after transfer than do younger embryos. Usually 1 or 2 blastocysts are transferred gently through the cervix to the uterus (called blastocyst transfer or BT); any more and the risk of multiple pregnancy is too great. The success of implantation depends on the uterine lining and on the embryo itself. If the embryo is strong and its genetic programming is good, it will very likely succeed in implanting and continue to develop. Even after the most exhaustive tests, over 20% of infertile couples are labelled as having ‘unexplained infertility’ as no obvious cause can be identified. By reestablishing balance and therefore improving a person’s overall health both physically and mentally, acupuncture can increase the possibility of a natural conception. As well as physiological problems there may also be psycho-emotional aspects blocking successful conception. Stress affects every process in the body, from the digestive system to the reproductive system. Acupuncture can help to reduce stress and build your vitality and general health. There has been a significant decline in sperm density in the average male from 1938 to 1990. In Europe, that decline has been about 3% per year. In 30% of the cases of infertility, the pathology is in the man alone, and 60% of male infertility/subfertility is unexplained. There are many reasons why a man’s sperm may be affected. Sperm are sensitive to heat and cold, stress or depression, as well as lifestyle irregularities, diet, trauma, or just simply over-doing it. And contrary to popular belief, sperm quality does decrease with age.